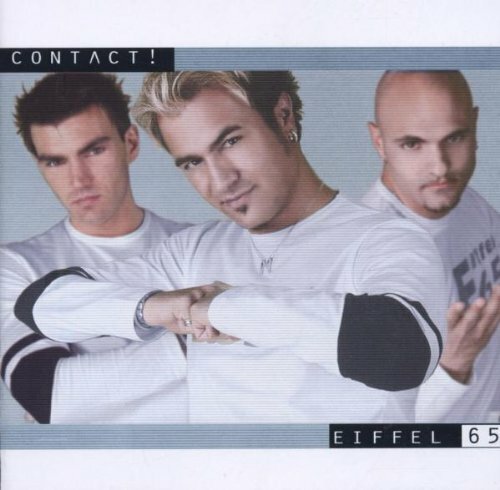 This is the most recent information about Eiffel 65 that has been submitted to amIright. 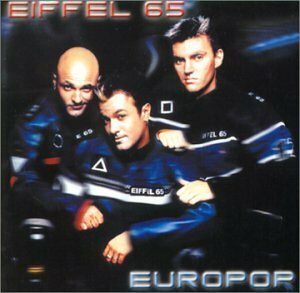 If we have more information about Eiffel 65, then we provide a link to the section where it appears (the actual page whenever possible). "My Console" the title refers to Playstation. - mads?. "Morning Tim" originally "Morning Time"
"Morning Tie" originally "Morning Time"
"DJ With The Ire" originally "DJ With The Fire"
I won't visit that club. "DJ With The Fir" originally "DJ With The Fire"
And any other trees as well? "Morning Timer" originally "Morning Time"
"Mourning Time" originally "Morning Time"
"Morning Tide" originally "Morning Time"
"Morning Dime" originally "Morning Time"
"Morning Tome" originally "Morning Time"
"Morning Tire" originally "Morning Time"
"Moaning Time" originally "Morning Time"
Eiffel 65 Everbody's Living In a Bubble, Fool! 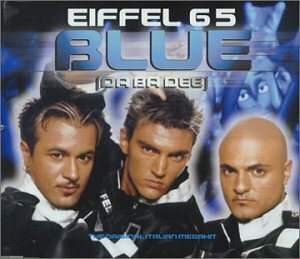 There are additional Eiffel 65 duets that haven't been done yet available. I can cook I can fry. Da bee, da ba dee ba da die. I was talking to my friend about this song and she told me this funniest lyrics ever! Could you be any more original? You don't need to look very far to see why these are nonsensical. They don't even mean anything!! Um... again... what?! 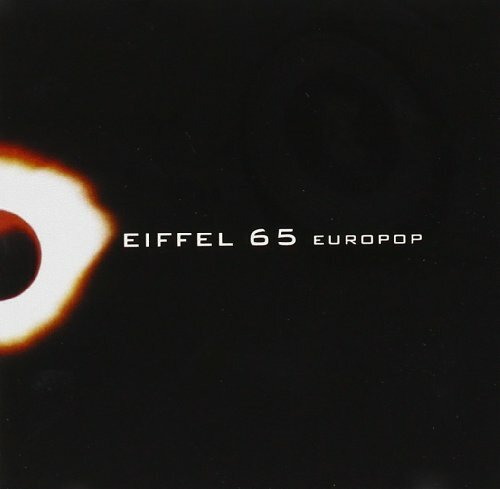 This whole song is idiotic, but the two sections I've sent in are the worst offenders... Eiffel 65, I luv ya, but if you don't know English, don't write songs in English! 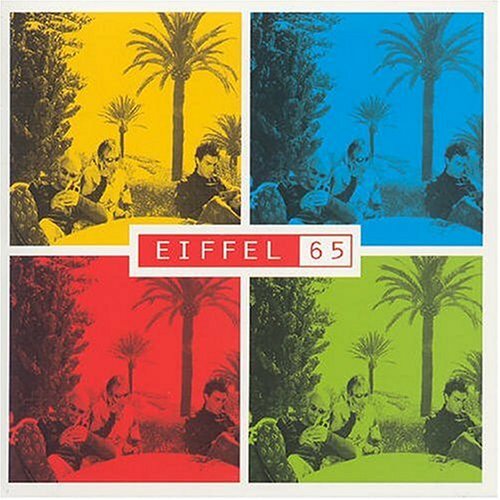 Not six five as some people say. Pronounce it as you would a typical two-digit number. "Morning Mite" originally "Morning Time"
"Men Got In Rim" originally "Morning Time"
"Grim Mention" originally "Morning Time"
"Miming Tenor" originally "Morning Time"
"I Met Morning" originally "Morning Time"
I'm blue da ba dee da ba di da ba dee da ba di. The song is all about how this guy and everyone and everything in his life are blue (as in depressed). But the music is a catchy techno-dance, fast-paced, upbeat tune. And the da ba dee's and da ba di's in the chorus really make you want to sing along with it. Even though he's singing in a weird sounding monotone. OK so some of the time he sounds kind of upbeat even though the song is about being depressed. But the music makes it sound so happy and fun. I like the song because of the music and the way it's sang even though it's about being depressed. It's a different kind of song alright! It really makes you want to dance to it. Even though it's about being depressed, it makes me feel good when I hear it.